Located on SH 1, 2.5 hours north of the Interisland ferry terminal. 40 minutes to Turoa Skifield and 1.5 hours to Taupo. GPS and Sat Nav users - find us at 32B Mataroa Road, Taihape (State Highway 1) Taihape. 8 executive suites: all with 32" flat-screen TVs, 3 serviced units with twin/queen/king-size beds, 5 fully self-contained spacious family units. Luxury honeymoon suite. 1 access unit. Spa bath unit. All units heated and smokefree. 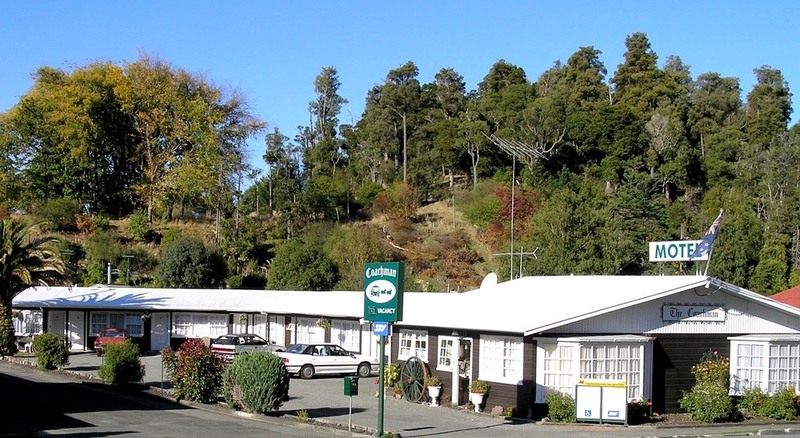 Electric blankets, hairdryers, cooked/continental breakfast available, car parking, serviced daily, laundry. Sky 50+ Channels. Shopping centre, restaurants nearby. Reception will assist with local visits including gardens, Waiouru Military Museum, Gravity Canyon includes Bungy Jumping, 1km Flying Fox and Giant Swing, white-water rafting. Ski hire available. Finalist in the 2010 AA Supreme Host of the Year Award. ..